Over the past twenty years, scientists have documented 7056 natural disasters. There were only 144 happy days on earth over two decades. At other times, volcanic eruptions, earthquakes, faults in the earth's crust and other natural disasters shook the planet. 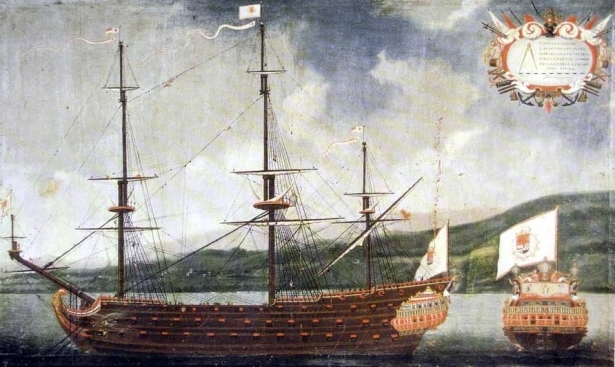 6,500 of them were climatic cataclysms: floods, typhoons, hurricanes and heat waves. The climate is changing rapidly, and humanity started to wonder about the safety of gold reserves. 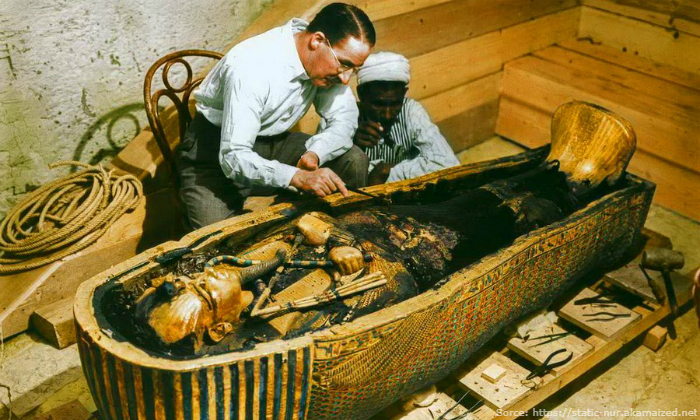 In 1923, archaeologist Howard Carter discovered the tomb of Pharaoh Tutankhamun and was struck by what he saw. 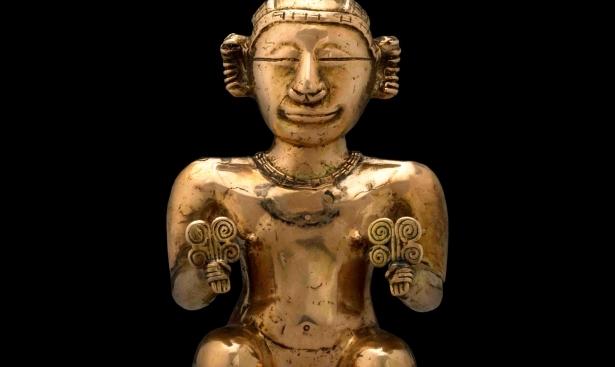 The fabrics, leather and wooden items smoldered, while the gold items were well-preserved and did not lose their exterior. In the photo: Tutankhamun's sarcophagus, made of pure gold, shines as if it never laid underground for 3200 years. The salt sea water, an aggressive natural environment, can’t damage gold. 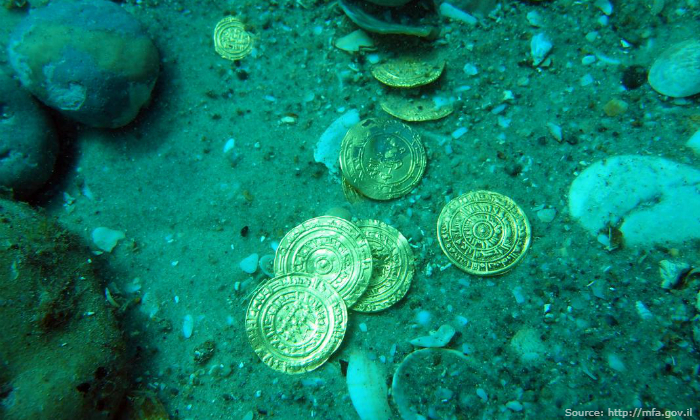 Two thousand gold coins found by Israeli divers were perfectly preserved, despite the ten centuries spent at the bottom of the sea. In the photo: Golden Dinars (909 -1171 AD), found by divers in Caesarea in 2015. Russian scientists from the Antarctic station "Vostok" analyzed the contents of water under a 4-kilometer layer of ice. 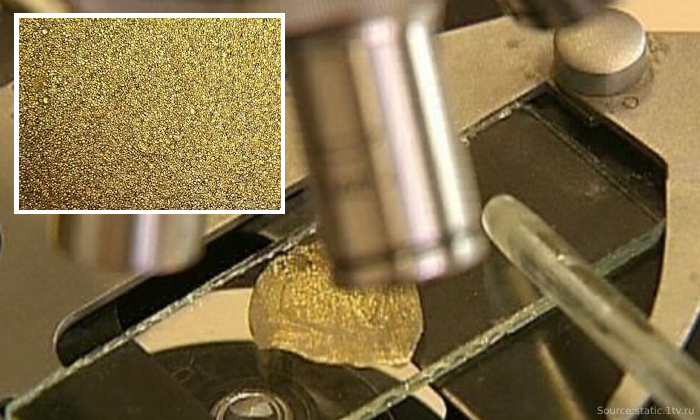 Discovered ions of gold were mixed with water and turned into a molecular state but have not disappeared anywhere. In the photo: Gold-bearing water under a microscope. The report of the World Gold Council (WGC) informs on the work of scientists on the following issue: "Will climate change affect the world's gold reserves?" 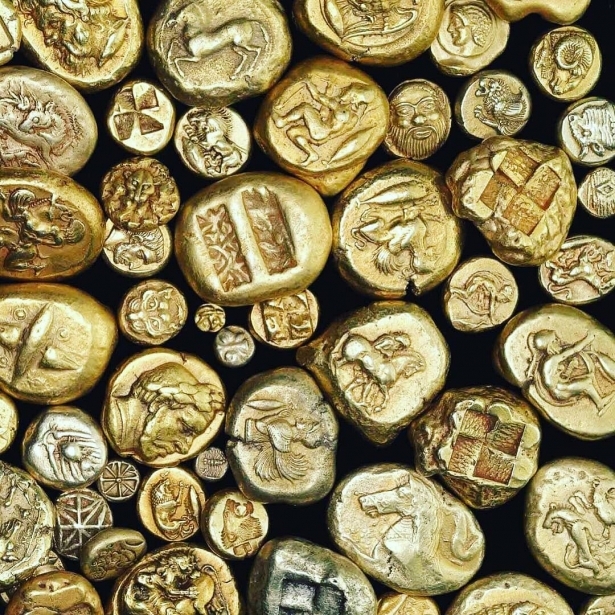 Researchers conclude that gold is the most stable financial asset on earth. Experts cite examples of how the yellow metal survives climatic disasters and how it cannot be destroyed in the industrial recycling. "We believe that gold will continue to be viewed by investors as a safe-haven asset against the backdrop of the financial markets’ volatility." 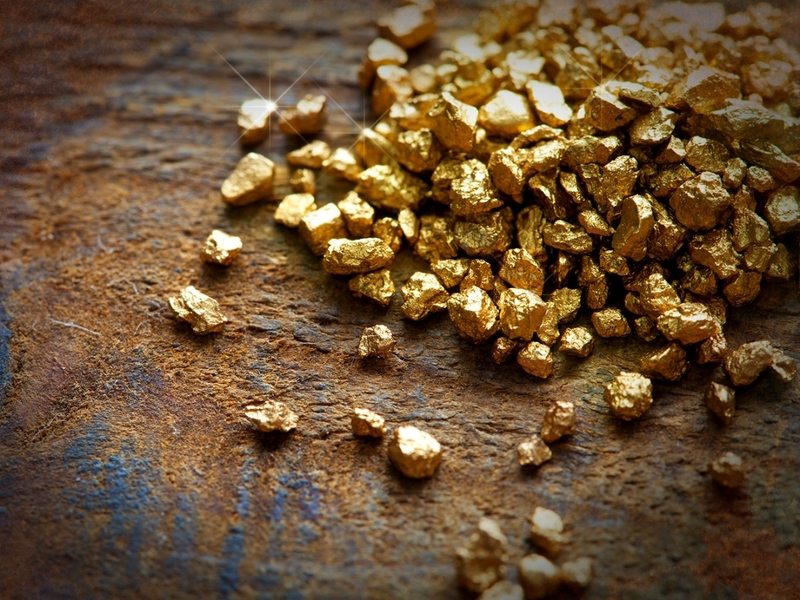 Gold is resistant to fires, floods, hurricanes and tsunamis. Gold can’t get polluted and does not oxidize, and even after melting, it does not lose its value. Gold is available in all corners of the world and is actively used in industrial and jewelry manufacturing, medicine, cooking, etc. If humanity survives the apocalypse, money will depreciate, then gold will serve as the only financial equivalent. Gold always retains its value. Do not miss the chance, invest in gold bars.